Nothing says refreshing like the fresh zest of a lime! 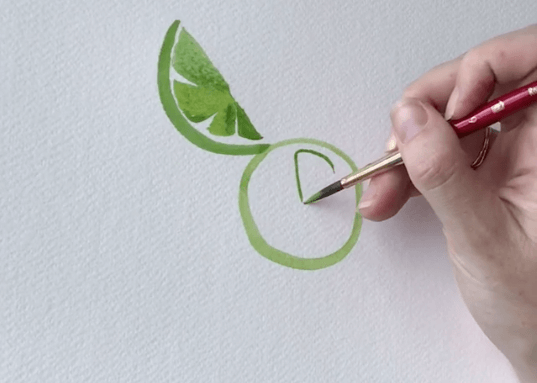 Brighten up your day by following along with our featured artist, Jenna Rainey’s tutorial on painting limes in watercolor! “Painting this fruit is so much fun, and this style is modern and super loose, so it doesn’t take much time and thought. I use my size 6 Heritage™ Series 4050 round brush from Princeton Brush and sap green + Lemon Yellow Deep from Winsor and Newton to paint everything! Use a vertical hold for the rinds and outlines of the fleshy parts (🤷🏻‍♀️), and fill in the sections with a slanted hold!